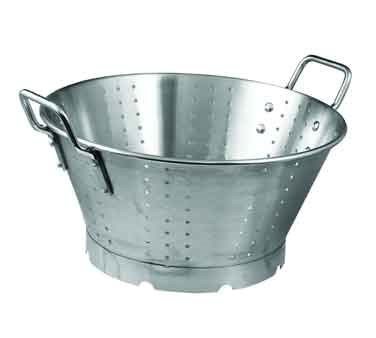 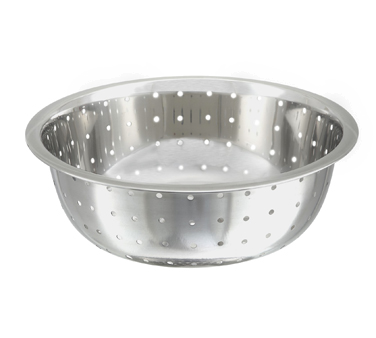 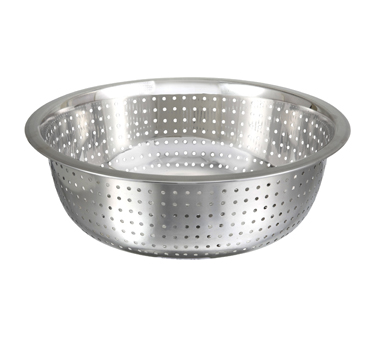 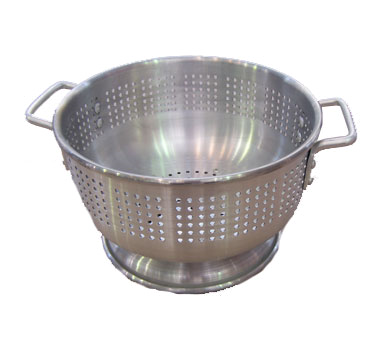 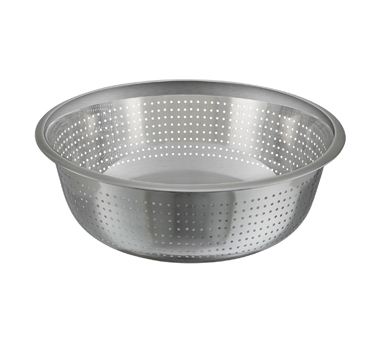 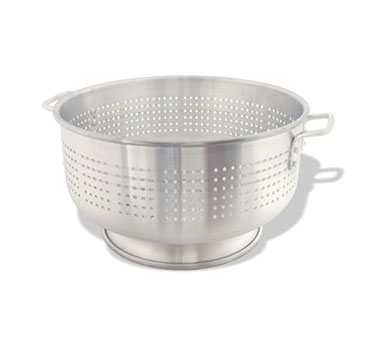 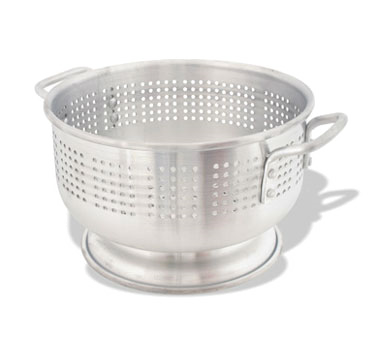 COL03 Crestware - Colander 3 qt. 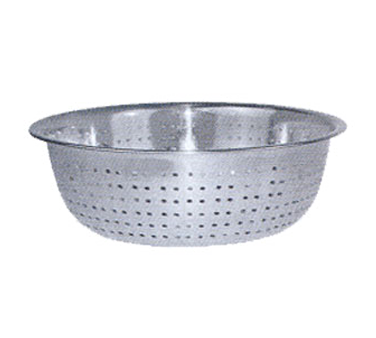 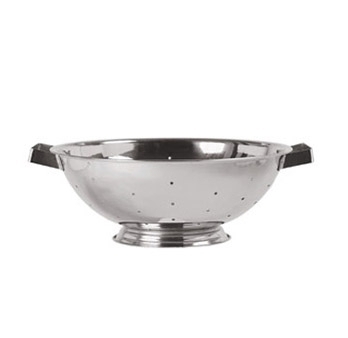 COL08 Crestware - Colander 8 qt. 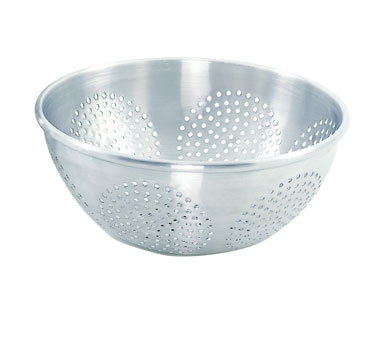 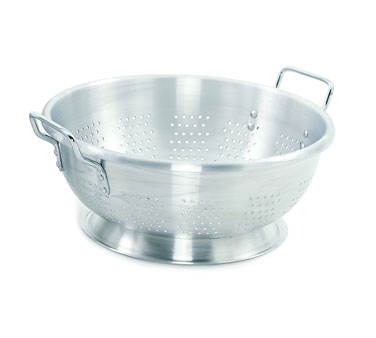 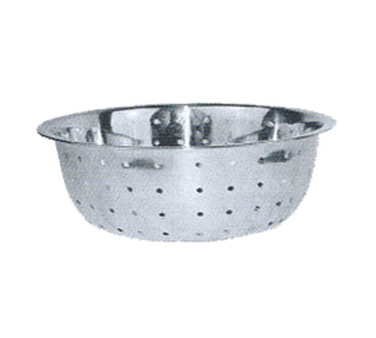 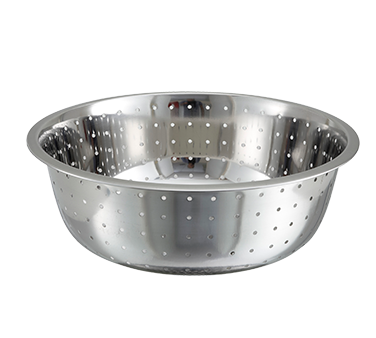 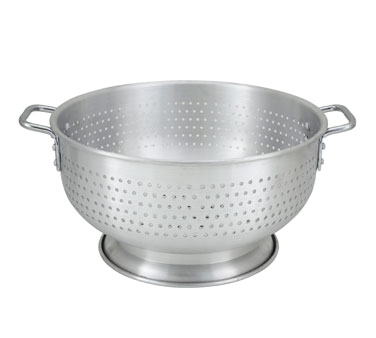 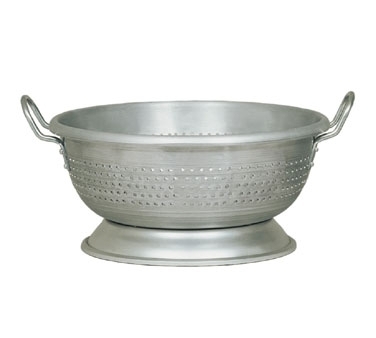 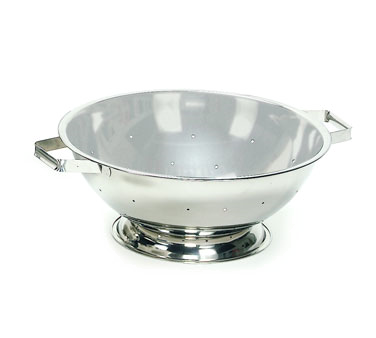 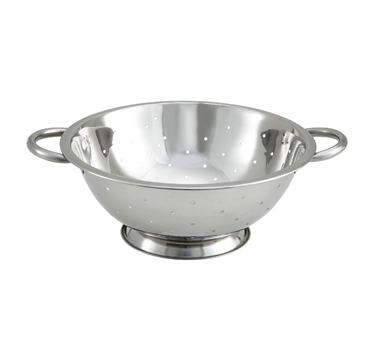 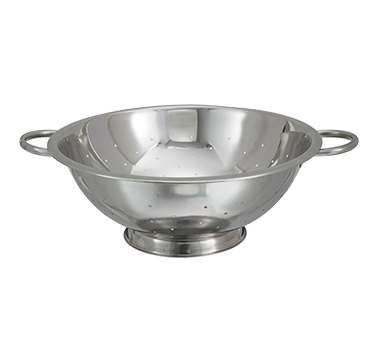 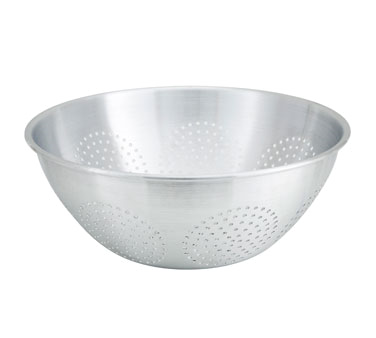 COL13 Crestware - Colander 13 qt.